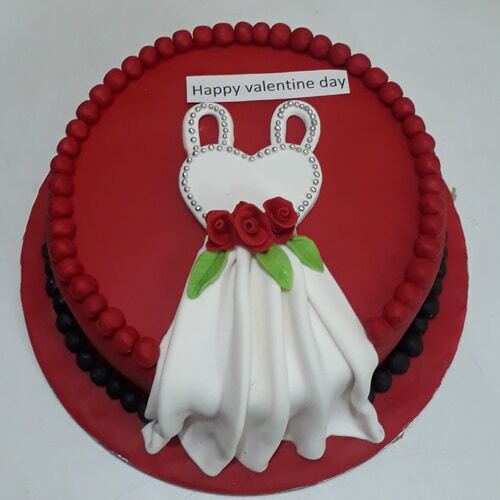 What can be a better way of celebrating Valentine’s day than cutting this delicious cake with your love partner? 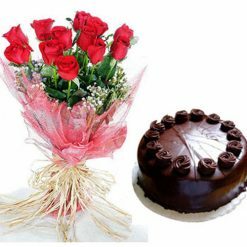 Buy this appetizing designer Valentine’s day cake online and celebrate the day of love. 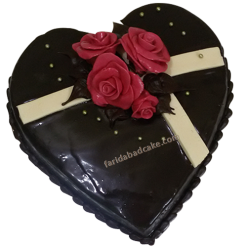 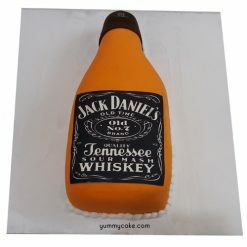 Ordered a cake online from YummyCake once again and as always the quality was unbeatable. 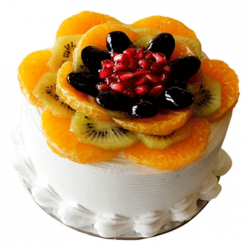 Thanks, YummyCake for delivering such delicious cakes.